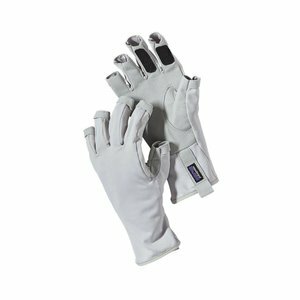 Simms Solarflex Guide Glove, UV killing, guide-trusted gloves From gripping oars to push poles, prepare your hands for easy living. 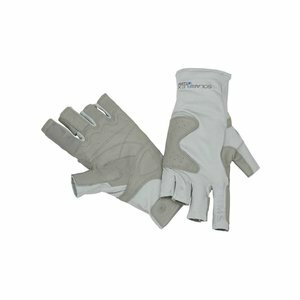 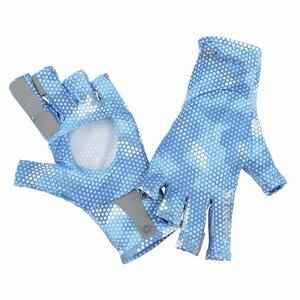 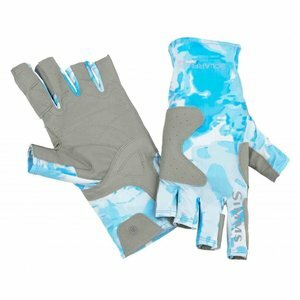 Simms Solarflex Guide Glove, UV killing, guide-trusted gloves From gripping oars to push poles, prepare your hands for easy living inside Simms' UPF 50 SolarFlex® Guide Glove. 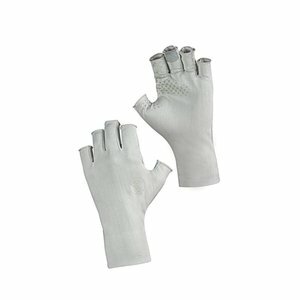 Half-finger engineering makes knot tying notably easier, while smooth stretch fabric enhances mobility across the back of hands. 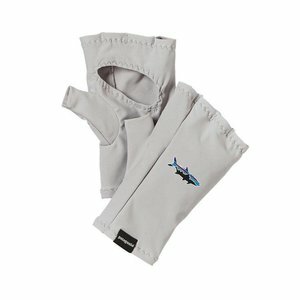 In addition, full coverage around the cuffs saves wrists from immersion in the oven. 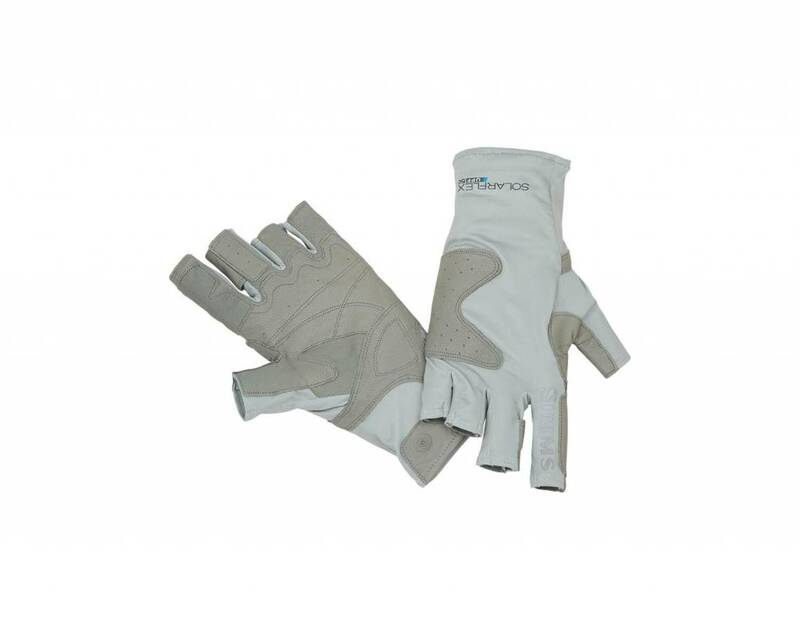 Water resistant goat leather palms bolster slip-free grip. 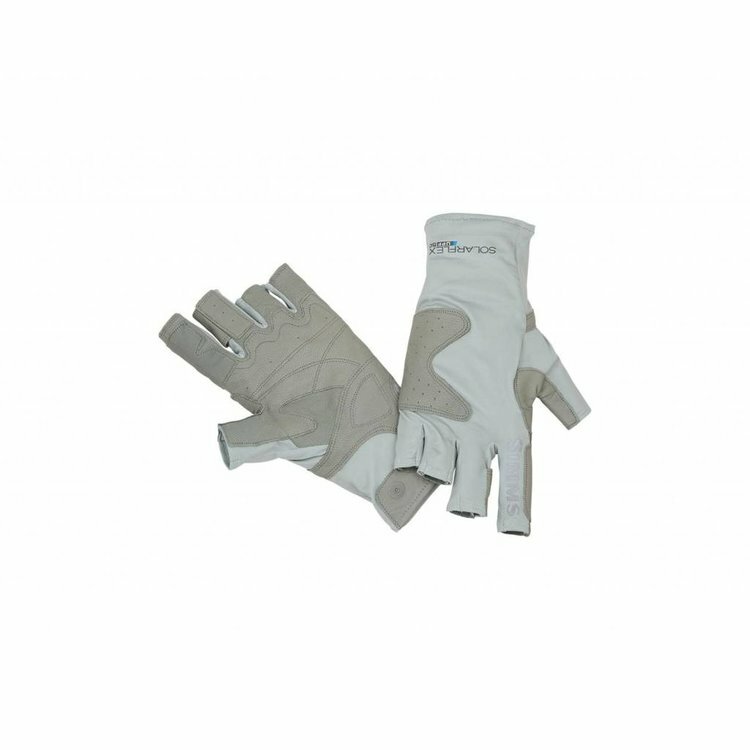 And extended coverage on index and middle fingers makes stripping a cinch and prolongs the life of your digits. 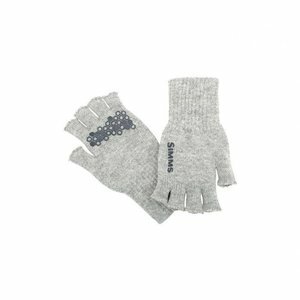 Simms Wool Half Finger Gloves, An old favorite updated for long-term performance. 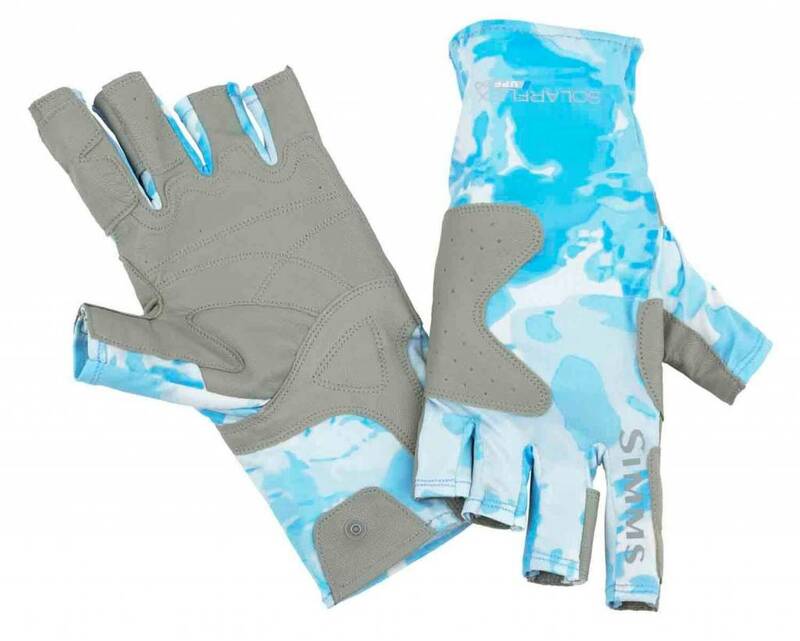 Merino wool is exceptional for performance outdoor wear because the fabric is excellent at regulating body temperature.